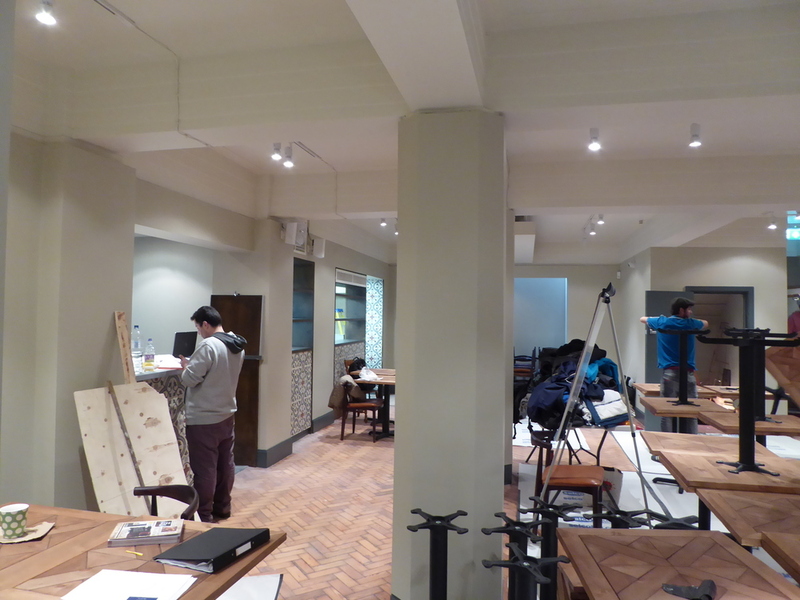 Interior design work is underway for our hospitality client, Tapeo & Wine. Following a site visit a few days ago, we were really excited to see the designs we developed for Tapeo in Manchester come to life. There is the usual hive of activity as a project of this scale nears completion. The fit-out respects this Grade 2 listed building in a prestigious Deansgate location, creating a really warm, stylish and inviting modern restaurant, offering premium dining across two floors. 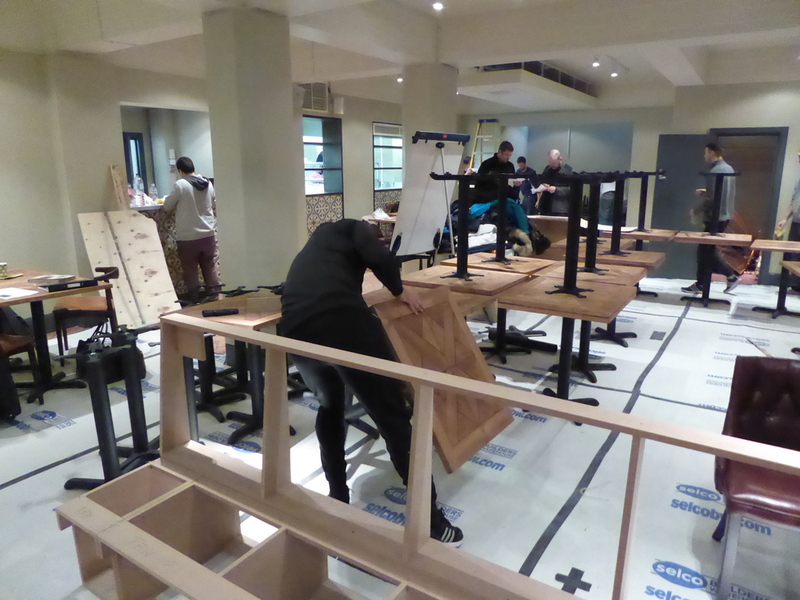 The energy and enthusiasm we felt will no doubt be a core feature of the restaurant once it opens. With its high quality proposition from source to table, we’re confident that Tapeo will soon become a crucial fixture in Manchester’s vibrant dining scene.